VMware vSphere Replication is an VMware solution for data protection and disaster recovery for all your virtual machines in your environment. VMware vSphere Replication is a hypervisor-based, asynchronous replication solution for vSphere virtual machines. 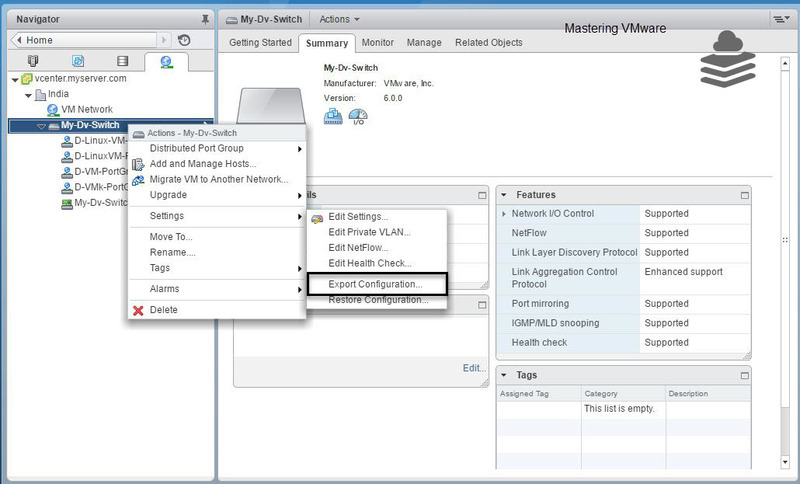 It is fully integrated with VMware vCenter Server and the vSphere Web Client. vSphere Replication delivers flexible, reliable and cost-efficient replication. 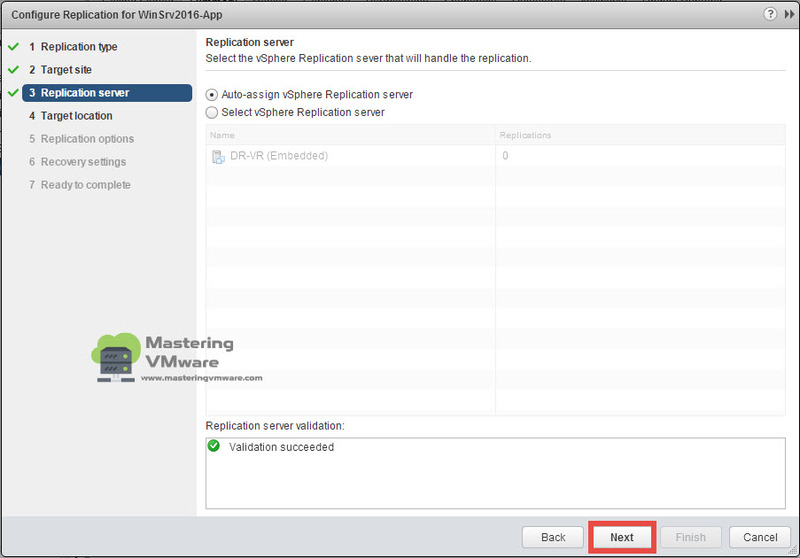 You can use vSphere Replication with the vCenter Server Appliance or with a standard vCenter Server installation. You can have a vCenter Server Appliance on one site and a standard vCenter Server installation on the other. With vSphere Replication, you can replicate virtual machines from a source datacenter to a target site quickly and efficiently. In this series of vSphere Replication we have deployed the Replication Appliance, Configured the Replication Appliance and Added the Target site. 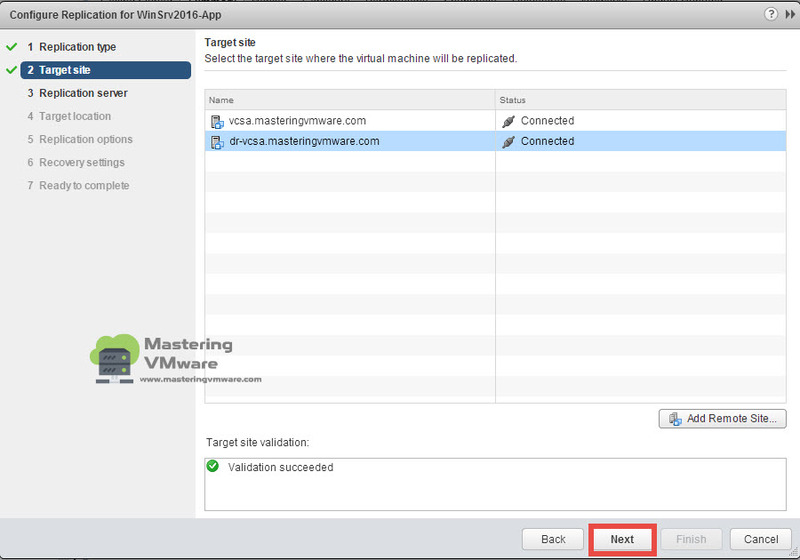 Now in this post we will see on How to configure the virtual machine replication using vSphere Replication. 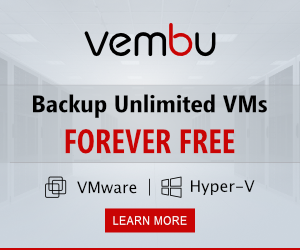 Choose the VM which you want to replicate and right click on it. 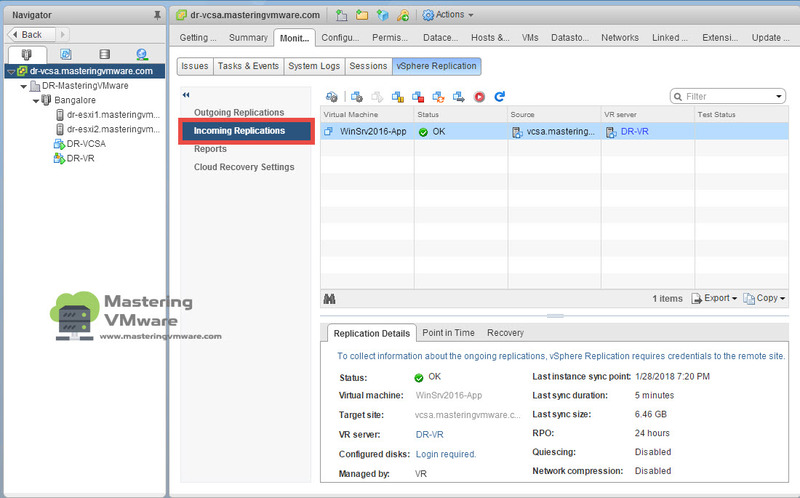 Select All vSphere Replication Actions > Configure Replication. Select the Replication type. If you are using cloud provide then you can select that also. But in our case we are replicating VM from one site to another site. 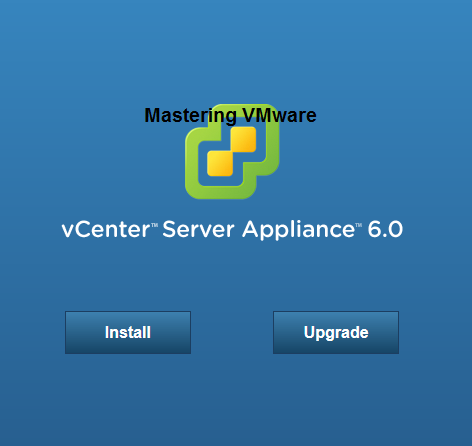 So choose Replicate to a vCenter Server. Here you will see the target sites which you have added. Select the Target site for replication. 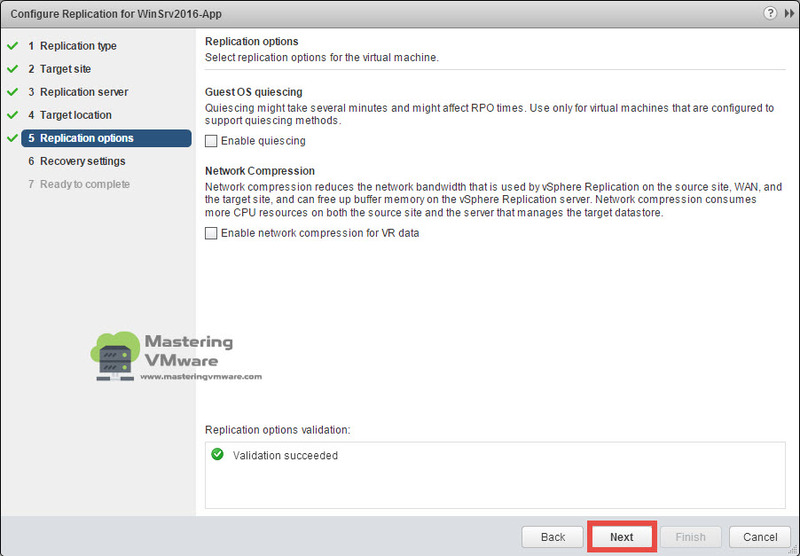 If you have multiple replication appliance at Target site then you can select it here or choose Auto-assign vSphere Replication Server which is default. 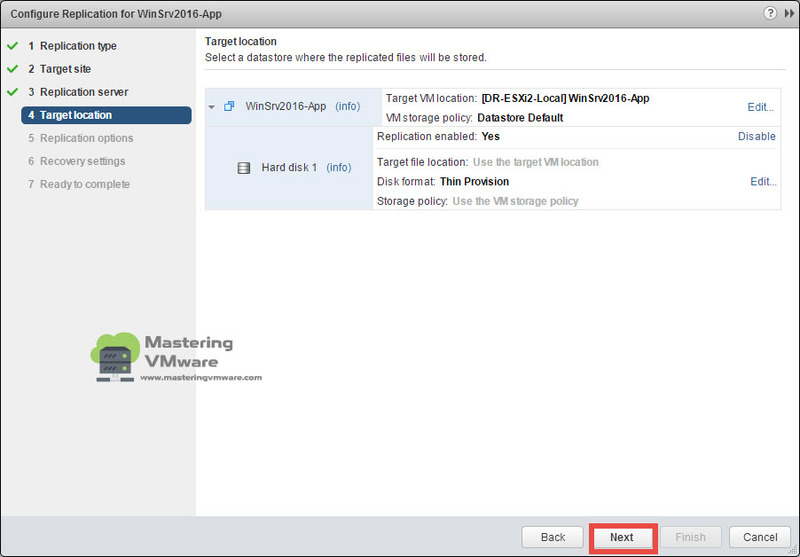 Select the datastores at the Target site where you want to store the VM data. You can click on Edit button to select the datastore. You can also specify the disk format thin or thick. 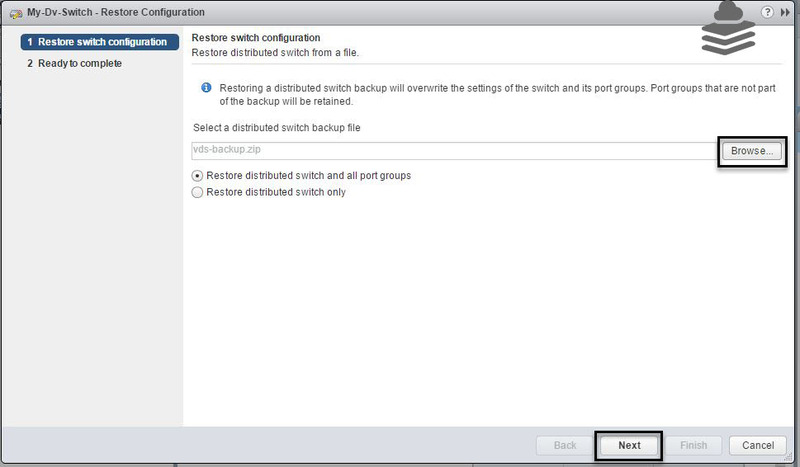 You can configure additional options for replication such as Guest OS quiescing and Network Compression. 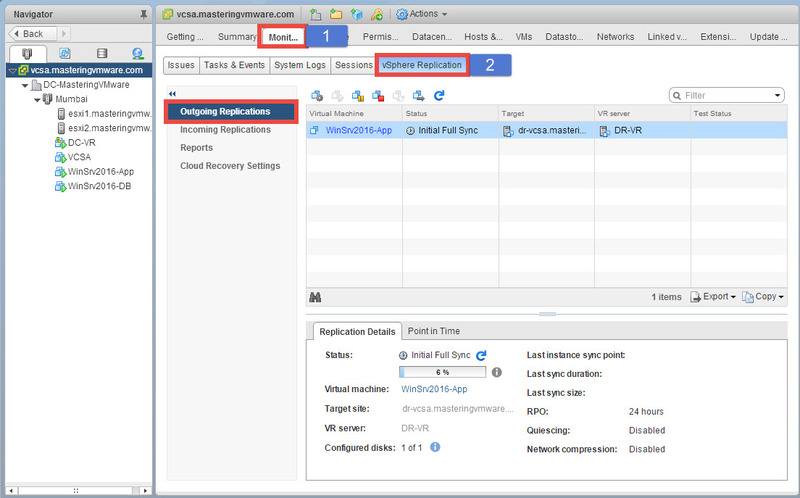 Configure the RPO value and Point in time instances for VM Replication. 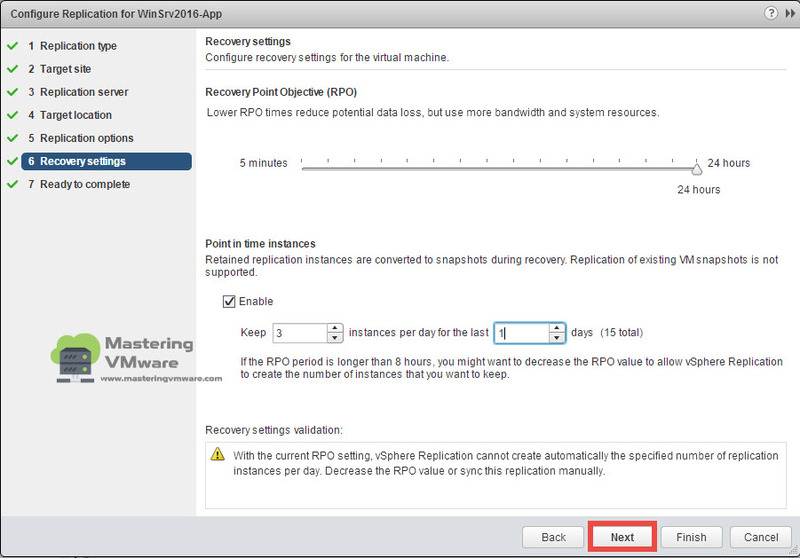 RPO values specifies that after how many minutes VM data will be replicated. Point in time instances will create a snapshots to recover at specific point in time at the time of failure. You can specify how much instances you want. Review all the configuration and click Finish to start the Replication. 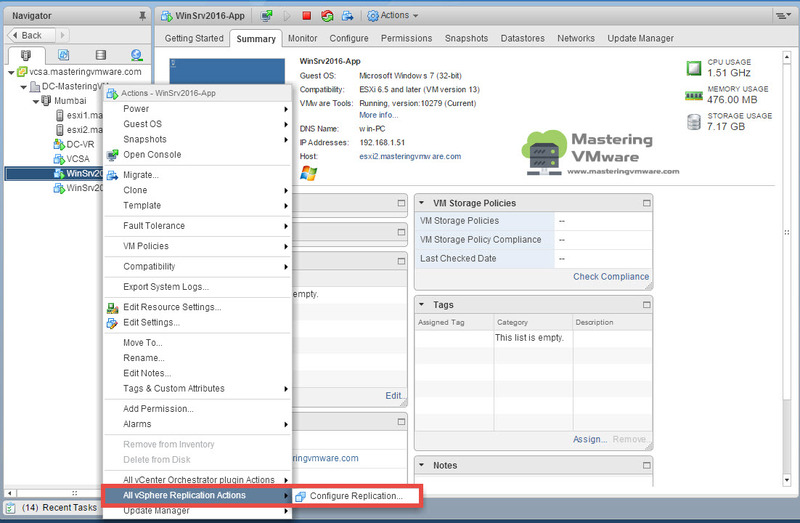 Select the vCenter Server > Monitor Tab > vSphere Replication. 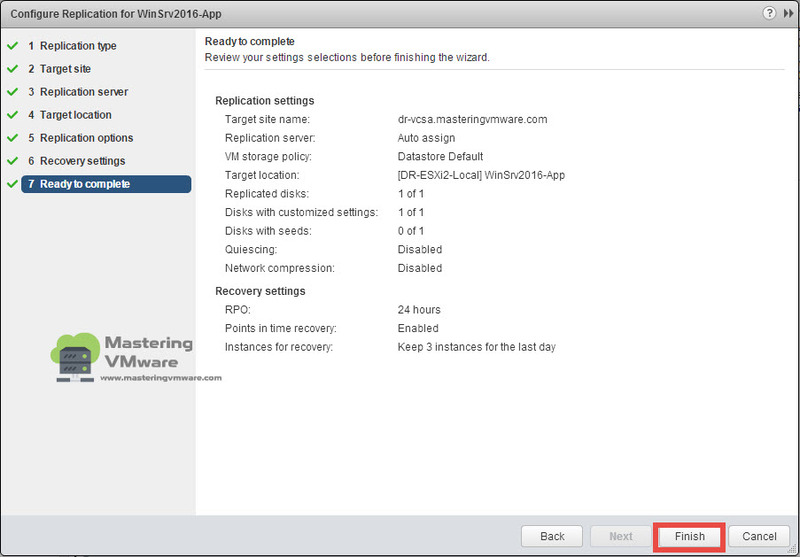 Here you can view the replication Status of the VM and other details also. Once Replication is completed successfully you will see OK in the status. You can also Reconfigure, Pause, Stop and Re-sync the replication from here. Now login to your Target site or the DR site to view the replication status. At the DR Site choose the Incoming Replications. Here you can see the status of the Incoming Replications of the VM which is being replicated from the Primary or the DC site. 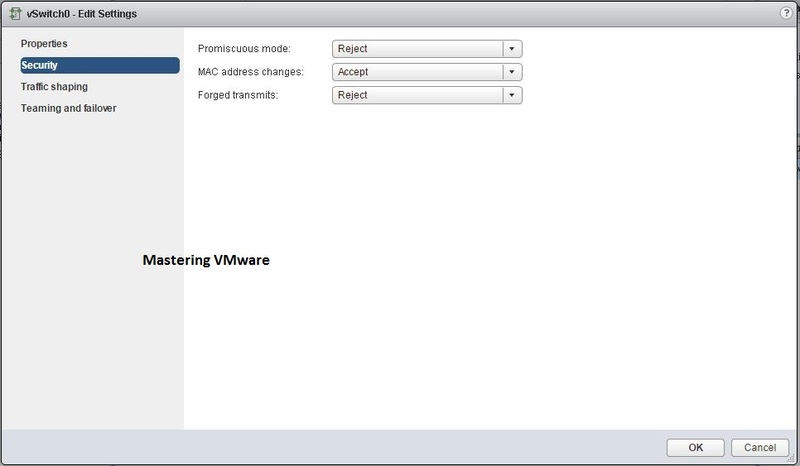 Using this way you can easily configure the replication of the VM from Primary site to Secondary site. It can take some time to replicate the data based on the VM size and the network speed. 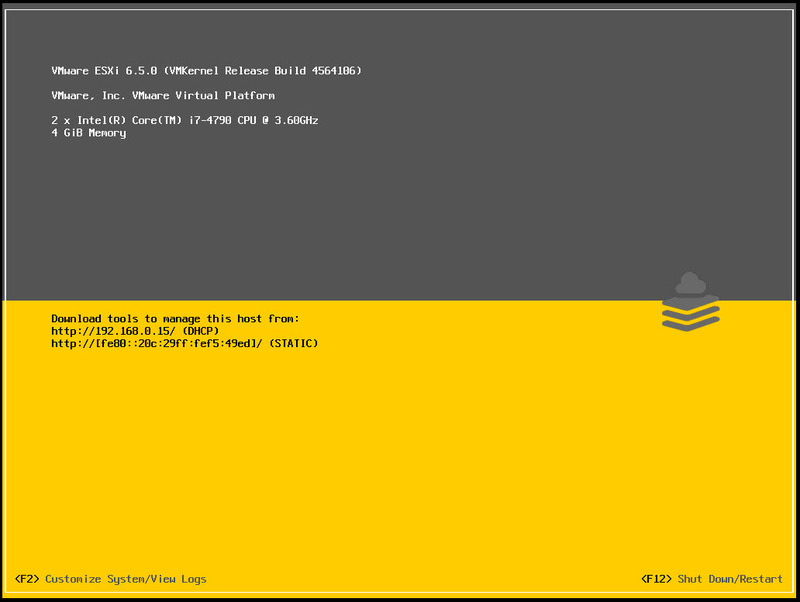 How to Deploy vSphere Replication Step by Step ? 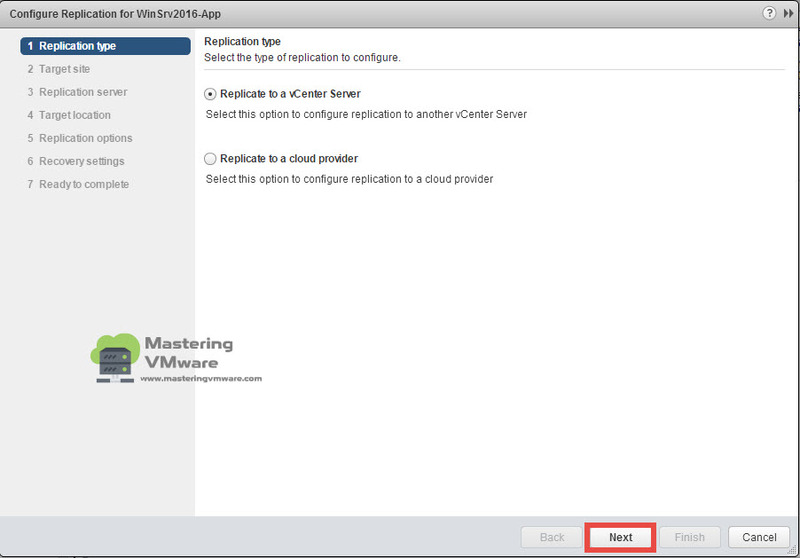 How to Add vCenter Server in vSphere Replication ? 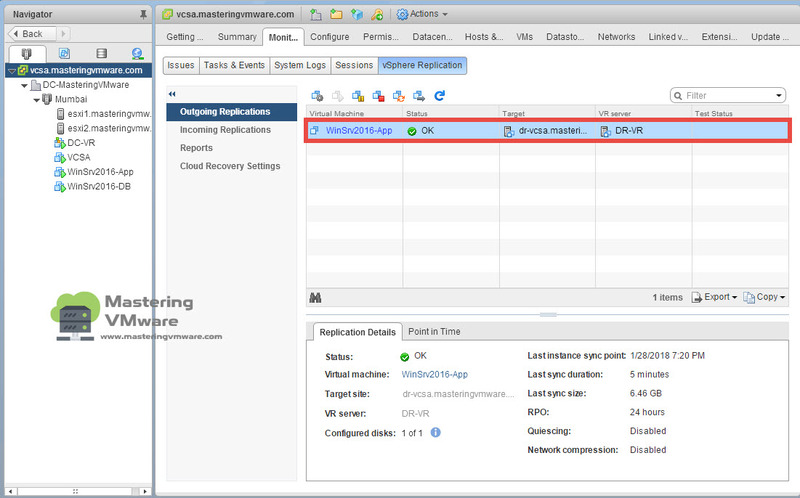 How to Add Target site in vSphere Replication ?